Ulsteinvik harbour. 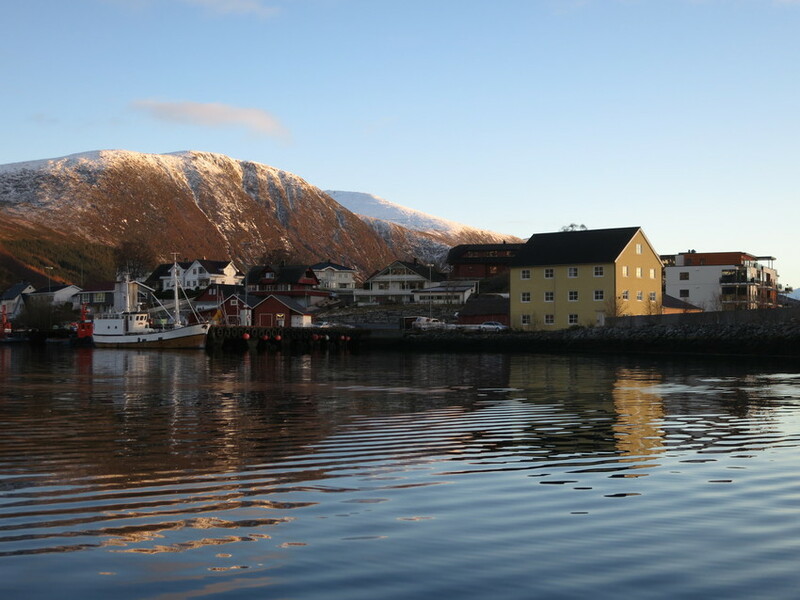 In 1913 an application was submitted for a state grant towards to building of a harbour in Ulsteinvik. At that time 20 boats and 4 steamships were registered here. The district engineer was negative to the application. In 1936 the harbour administration suggested three possible alternatives as sites for the harbour. 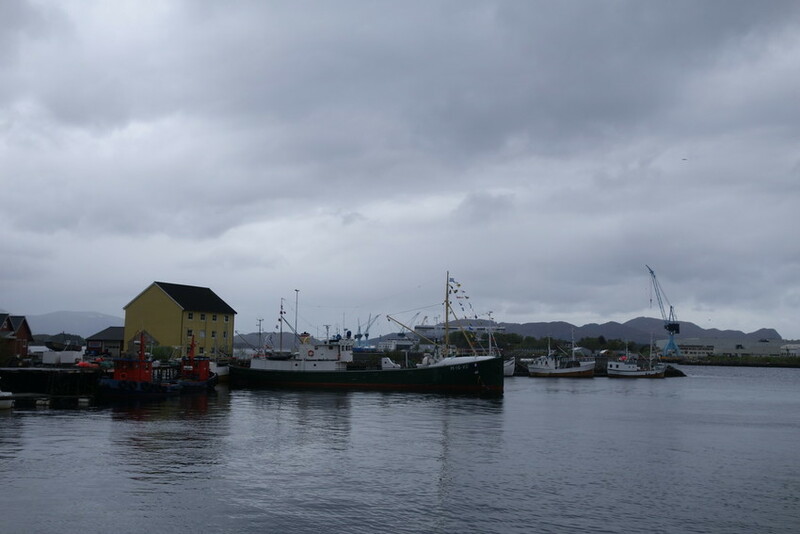 In 1951 the Shipping and Fishing Committee in the Norwegian national assembly visited Ulsteinvik to inspect the alternatives. In 1954 agreement was finally reached on Saunes as the right place to build a harbour. The first stage of the project, dredging, was carried out in 1973/74. 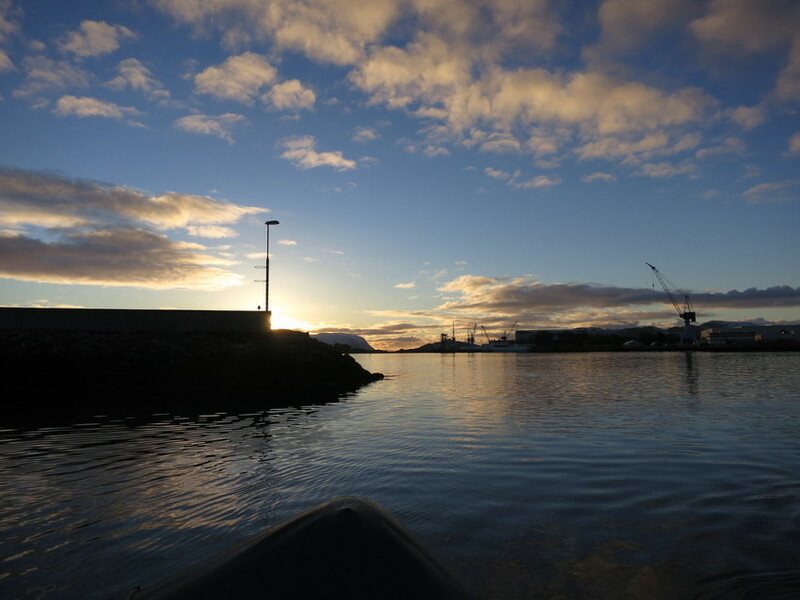 A start was made on building the actual harbour in 1987, which involved both dredging and the building of a 120 m long breakwater to protect the fishermen of Ulsteinvik. Ulsteinvik fishing harbour with the fishingship Hindholmen. Hindholmen was built in 1916 by Kristiansand verksted. Used as fishing boat until 1961. The ship fished around Greenland, Faroe islands, Shetland and Hebrides. Once the boat also went fishing outside the coast of Ghana. Today Hindholmen is restored like it was in 1954.